Pruning is a cultural practice involving the removal of tree branches and limbs. This is essential after harvest to maintain productivity. 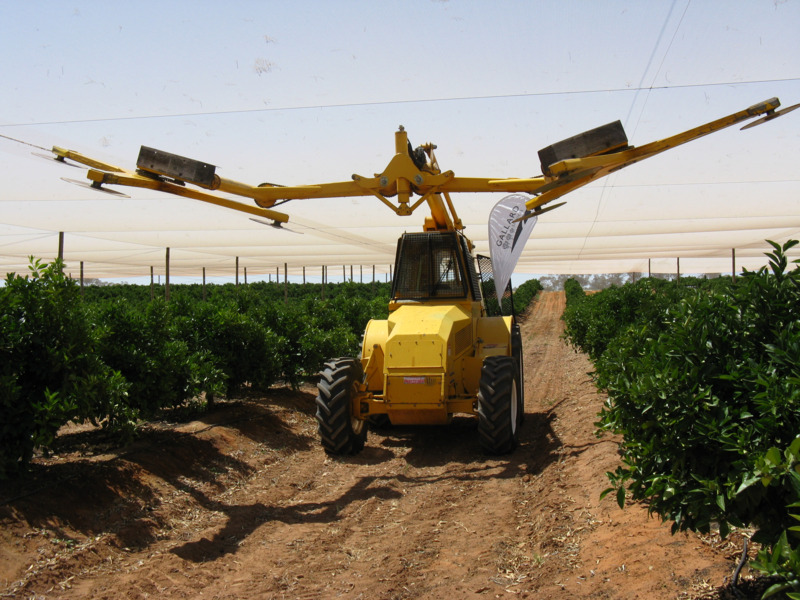 With citrus, correct pruning can make a significant difference to yields and fruit quality. prevent fruit damage due to limb rubbing. Avoid overpruning. The leaves are the manufacturing part of the plant - removing too much of the canopy will reduce tree growth and crops. Citrus bark also burns easily if over-exposed to the sun. Pruning should involve removing unhealthy, unwanted and poorly positioned branches but minimise the loss of healthy foliage. The best time to prune is soon after harvest in winter to early spring before bud break. For late varieties where two crops may hang on the tree at once some of the new crop may be lost. The benefits of pruning can be reduced or delayed if trees are not pruned at the right time and in the correct way.